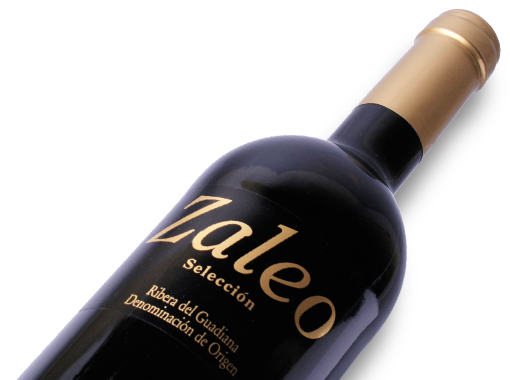 Zaleo Selección is a Tempranillo that has been aged in American and French oak. It reflects our awareness that barrels should be used as a tool to contribute complexity, not as an objective in themselves. What’s more, oak-aged wines from Extremadura are best consumed relatively young. 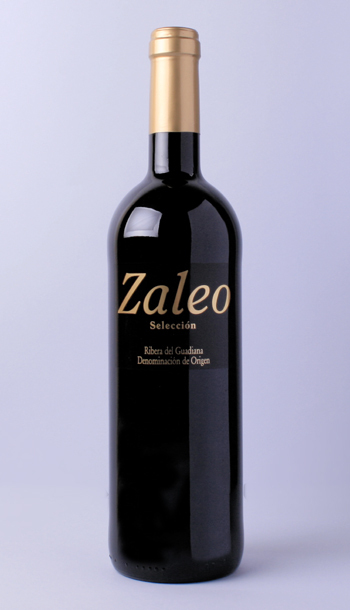 Zaleo Selección is released once we see the wine has integrated and is ready to be drunk, thus achieving a perfect balance between fruit and oak, all with the delicate overlay of liquorice that so characterizes top oak-aged Extremaduran wines.